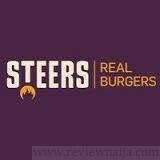 Situated in Ikeja city mall and has been around in lagos for over 10 years. 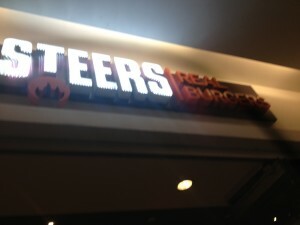 So whilst patronizing Mozaya, I looked across and there was steers burger restaurant. I smiled and said to myself, the lord must know I’m serious with this hunt for my perfect dude food. So the following day, I decided to pay steers a visit…and yessss, did I make the right decision. 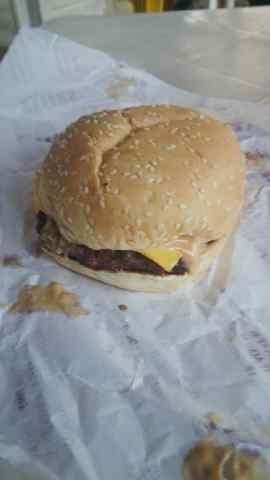 Phew, where do I start…the bun was fresh, beef well done, generous amount of cheese; for N1200 I got a cheeseburger meal (Cheaper than the Mozaya), jalapenos and no onions; Just borderline perfect for me. 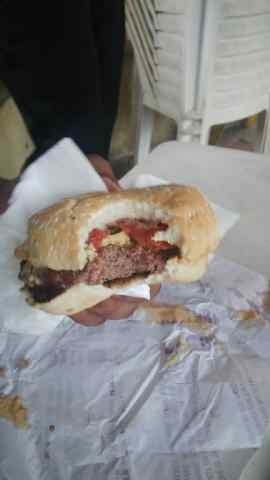 Well, I was happy with the burger at steers but I must warn, if u leave your food/drink unattended to, for even 3 seconds, the staff will assume you are done and take your meal to the back. Happened to me and when I complained, I wasn’t offered a replacement but the dreaded ‘sorry’ you get from Nigerians. My final thoughts – great burger, loved it, reasonable price and a tad filling. My rating – 4/5 – will definitely be visiting again and soon might I add. **This review is an excerpt from “For The Love of Dude Food”. Click here to read full post. I have been looking for something similar to the big Mac I often have at Mac Donalds… I was excited. LOL. This is a whole lot of burgers in a few days o.